A fantastic opportunity to purchase a three bedroom executive home. One of only five houses on this small private development situated in the heart of Keyworth, 1 minute from the Village Square. Built to exacting standards by a reputable local independent house builder - Lynwood Homes, this exclusive development is considered ideal for professionals, retirees and families alike. Each one is finished to the highest standard, including granite work surfaces, under floor heating, triple glazing and NEFF integrated appliances. To the ground floor, the property offers an Open Plan Kitchen and Dining Area, incorporating French Doors opening to the landscaped rear gardens. To front of the property there is an additional separate Family Living Room and downstairs Shower Room. 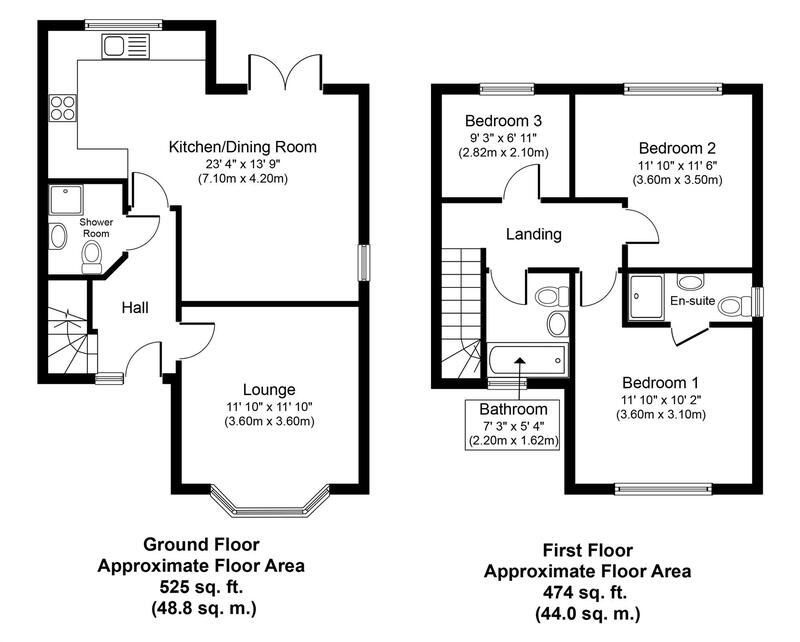 To The First Floor, Three substantial Bedrooms, with En- Suite to Master and an additional Family Bathroom. All built to the highest exacting standards with high energy efficiency ratings and come with a 10-year guarantee. Over the last decade, Lynwood Homes have earned a leading reputation constructing exceptional quality homes in highly desirable locations around the Keyworth area. Examples of the outstanding workmanship can be found on Selby Lane, High Court Drive and Plumtree Park Developments. Utilising only the finest materials and the best craftsmen, their homes are traditionally built yet incorporate the very latest cutting edge technology. 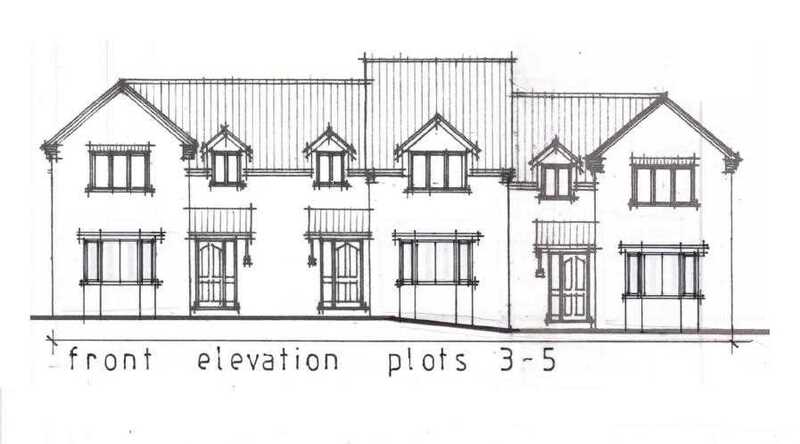 The Development is located on Commercial Road, within private grounds, in a quiet and secluded area of Keyworth, just behind the village Square and Medical Practice. The development is yet to be named and The House Builder welcomes suggestions from the local community. Early Registration is advised, Viewings to commence from week commencing 26th February 2018. An Open Plan room which promises to be bright and modern, due to the southerly facing. The fitted kitchen will be from the Symphony classic range with Granite worktop and white high gloss units complete with integrated NEFF appliances including; electric oven, integrated fridge freezer, induction hob, integrated Washing Machine, Integrated Dishwasher, Wine Cooler, Extractor, inset 1 £ Sink with drainer and chrome mixer tap. The Kitchen area also comprises; Triple Glazed window to the rear aspect, underfloor tiled heating, LED Spotlights. With a Triple Glazed window to the front aspect, With a window to the side, and LED lighting point. With a Villeroy & Boch suite, comprising; Low flush WC, hand wash basin, large enclosed fully tiled shower unit with Rain shower, heated towel radiator, extractor fan. Triple Glazed window to side aspect. There will be a block paved front driveway with space for two cars, a small garden area and boundary wall. The rear garden will be mainly laid to lawn with close boarded fencing. Patio and paved areas, external power point. * Please Note that the second parking space is adjacent to the property.